Common Place is our weekly time of youth worship. 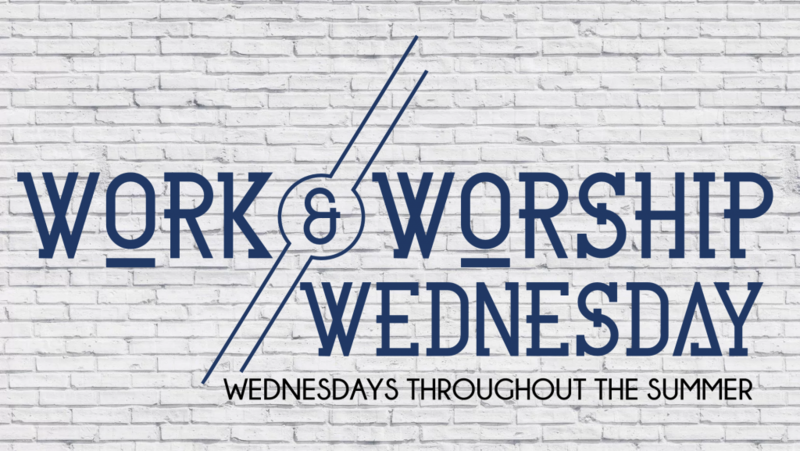 This time usually consists of contemporary worship, small group times, innovative media presentations and videos, and encouraging message series from God’s Word directed toward understanding God’s purpose for our life. Throughout the Summer, each Wednesday students will come to the Church early to work doing service projects and then will stay for worship service in the evening.